I found my blogging mojo in December - I think looking back at the year that finally motivated me to work on posts. It seems crazy that it's time to say goodbye to 2015, but I'm so excited about what 2016 has in store! 1. New Bookshelves - To be honest, my absolute favorite part of December isn't pictured here. We had our 20-week ultrasound for the baby, which was absolutely amazing! But after the appointment, Nick and I went to IKEA and I got these new bookshelves. I'm in love and feel like I live in a bookstore now! 2. Gift from Alexa - My Christmas gift from sweet Alexa absolutely blew me away! It was a Hunger Games themed package because it's one of my all-time favorite series. I adored everything - the t-shirt, the Funko Pop, the cool neon edition of the first book, the paintings of the book covers, the bookmark, the bracelet... LOVE! 3. Gift from Kelly - I was seriously freaking out when I opened Kelly's Christmas gift to me because it's PERFECT for me. The Mellark Bakery print is so awesome, and it came with a cool "letter from Peeta" about the reopening in District 12. Obsessed! And the Jane Austen mug is covered in quotes, which makes it my favorite. 4. Gift from Ellice - Darling Ellice surprised me with this Christmas gift - an Anne of Green Gables ornament and a May Book (with a watercolor cover that I've had my eye on for MONTHS). Two of my favorite things in one package! I'm so thankful for the friends I've made through blogging and our shared love of books. I was arrogant because I was so certain that marriage to me would be an unalloyed good for her. She was poor; I would make her rich. She was unmarried; I would make her a wife. I would take her and place her among society worthy of her. how little she truly desired anything I had to offer." a piece that makes you stronger and happier than you could have imagined possible." 1. Build your kids' libraries with these wonderful, beautiful books. 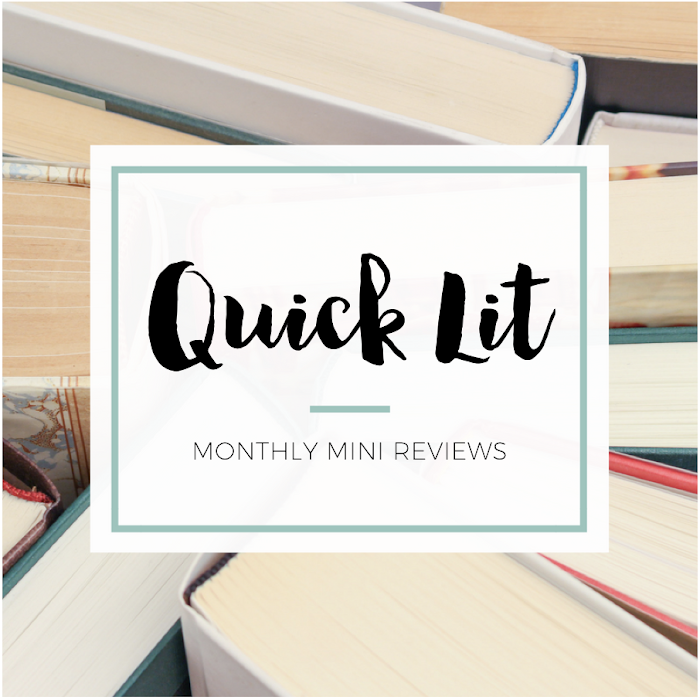 by Anne from Modern Mrs. Darcy - I absolutely love beautiful books, especially classics, so this post was right up my alley! With a baby on the way, I'm already plotting what children's books I want to add to our library. This post - and the comments - gave me great ideas! 2. 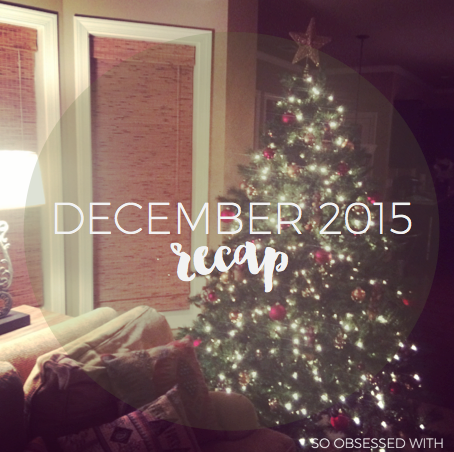 2015 Obsessions by Alexa from Alexa Loves Books - I had so much fun browsing through Alexa's favorite things of 2015! I loved seeing them all compiled into one giant post - with tons of photos - and that she included favorite moments. And I was thrilled to see a few things on the list that I introduced her to! 3. What This Book Gave to Me by Estelle from Rather Be Reading - Ah, my favorite post of December! Estelle has a special gift for writing about how books have affected her personally, and nowhere is it more evident than in this post. 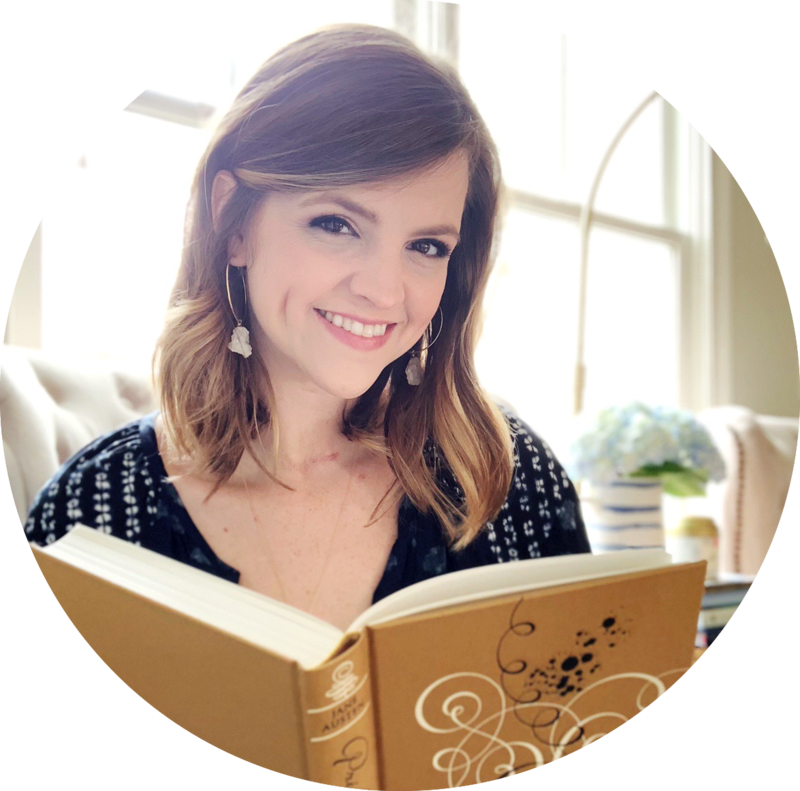 She makes me want to add every single book she mentioned to my TBR immediately! and the ones for The Hunger Games movies don't disappoint! My favorite track on this one is "Primrose." Testament of Youth (2014) starring Alicia Vikander and Kit Harrington - I've been dying to see this movie ever since I caught the trailer on YouTube, and I finally got the chance to watch it when I was gifted a copy for Christmas. It felt a little bit rushed at times, but I still loved it. Now, I need to read the memoir it's based on! From Secret Sis: Princess of Thorns by Stacey Jay and I Love You, Stinky Face by Lisa McCourt + other goodies! New bookshelves... swoon! Confession time: my husband has been talking about the possibility of buying a new home in the next 1-2 years and my initial thought is how sad I will be to leave my gorgeous bookshelves. My father custom made the bookshelf to fit a nook in what I use as the home library. I can't imagine not having them anymore! The Mellark Bakery print - simply awesome!! And I loved Emmy & Oliver so, so much.